Posted on 28/03/2019 by EDM News wrote in Uncategorised. 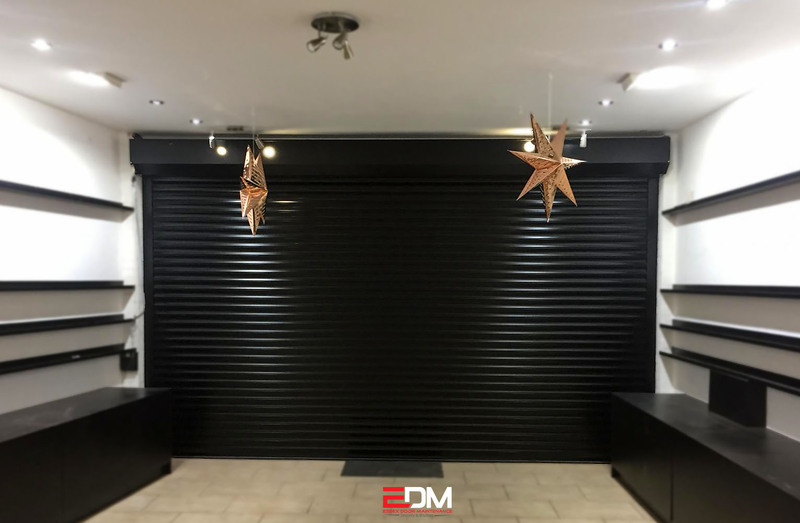 New retail roller shutter supplied and fitted by EDM in Billericay High Street, Essex. 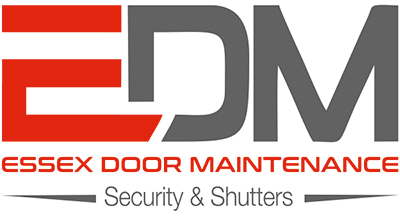 EDM supply, install, maintain and repair all types of roller shutters in Essex & London.